The Andes Mountains are covered in early season El Niño powder—and it's time to take notice. 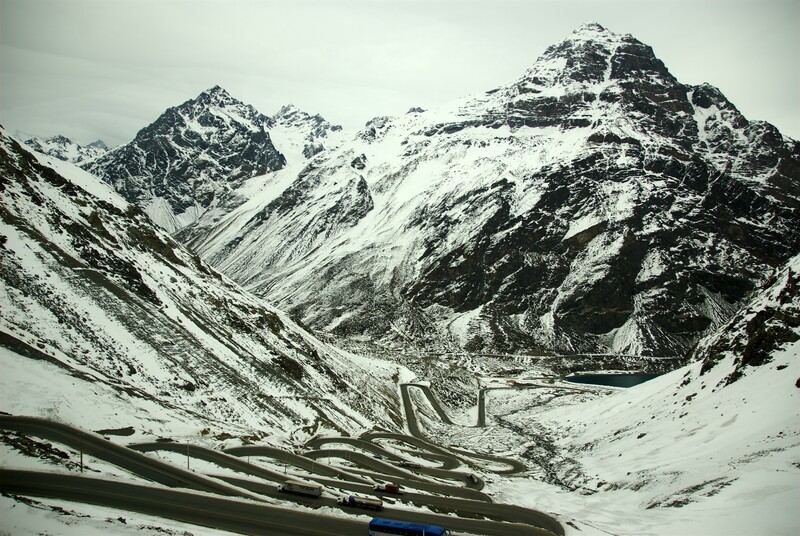 Los Libertadores, the major mountain pass between Chile and Argentina remains closed, blanketed in drifts up to 12 feet, and with plows working long days to remove snow from the highway, the region is in a standstill until further notice. A total of 10 feet fell over the course of five days last week at Ski Portillo, Valle Nevado, La Parva, and El Colorado, leaving each to dig out from the record-setting, unseasonable—but not unfavorable—snowfall. Those lucky few able to reach these places are already reaping the benefits: cold, powder smoke, with coverage being some of the best in history for June. 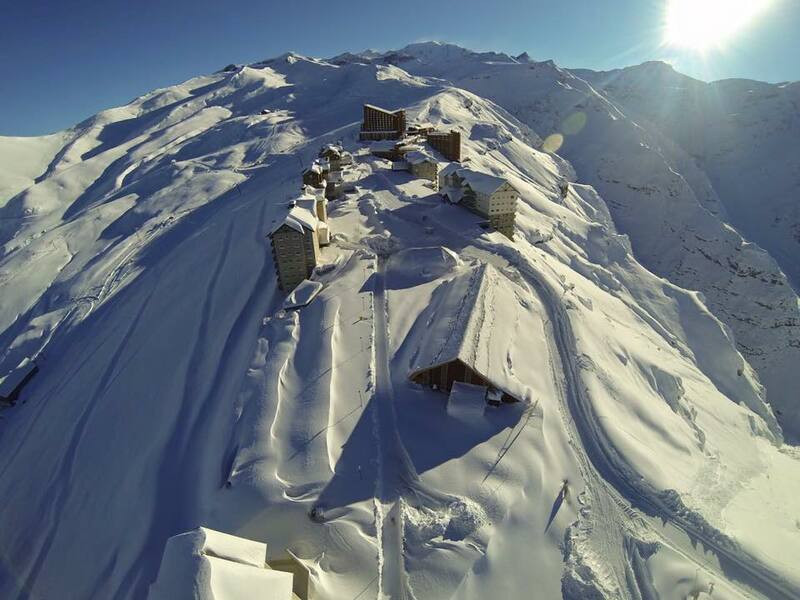 – Ski Portillo received up to 10 feet of snow. Opening day set for June 18. – Local authorities, unable to use the roads, need helicopters to reach high-altitude work stations. – El Colorado opened June 1, 42 days earlier than in 2015. Mid-winter powder on day one. – Local band-aid sales sky rocket and blisters from snow-shoveling becomes a universal concern. 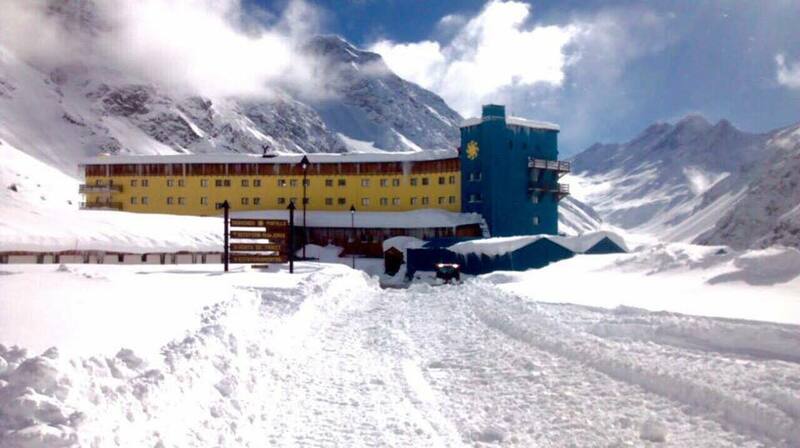 – La Parva and Valle Nevado receive 55 inches at the base, with more snow on the way. – Arpa Cat-Skiing has it's earliest opening day to-date on June 11. 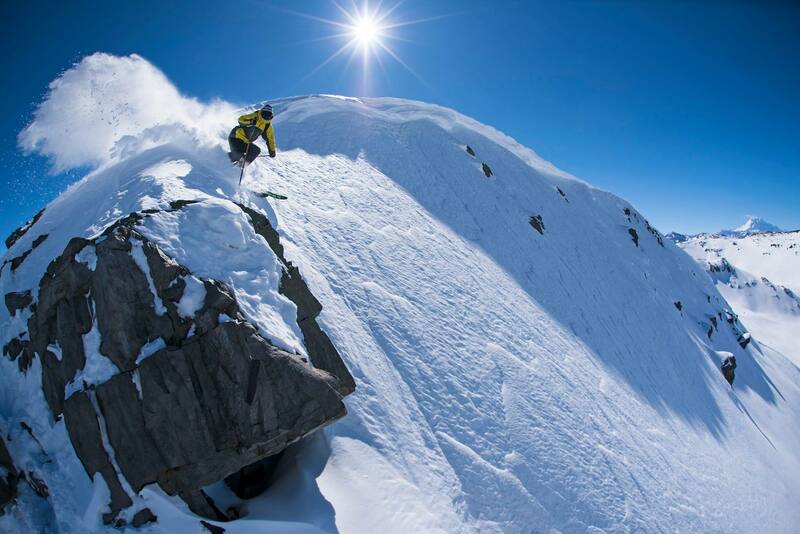 – Las Lenas, Argentina, feels the love with over 30 inches on the ground but opening day is still TBD. Mid-winter conditions on day one. PHOTO: Courtesy of Ski Arpa. Forecasting since March predicted these early-season, El Niño storms in the Andes, yet even with all the anticipation, the past week in South America proved to be one of the most impressive dumps in recent memory. If you can get there—go. For the rest of us, we'll have to wait for the roads to open again, and hope it's not entirely tracked out when we arrive.